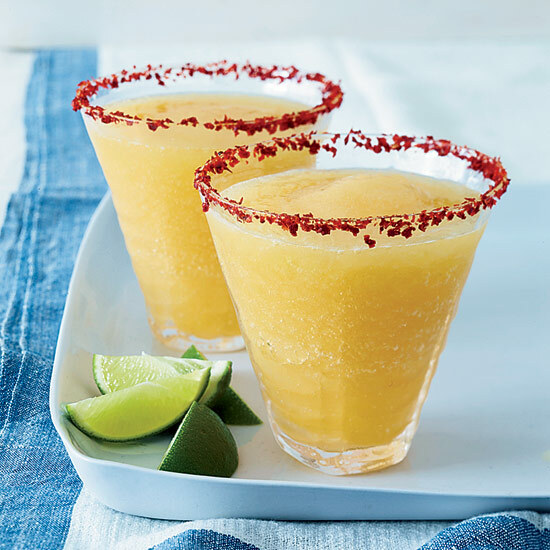 This creamy, frozen cocktail is rimmed with powdered chile. Fruity Viognier is terrific in this lightly sweet white-wine sangria. Amaretto elevates mango’s vibrant flavor in this tiki-inspired cocktail. Cocktail snobs might scoff at flavored martinis, but this sweet and herbaceous drink is perfectly balanced. A shot of tequila and a spiced rim give this cool, frothy beertail a nice kick. This simple blender drink is incredible refreshing and a touch spicy. In Mexico, an agua fresca typically combines fresh fruit juice with sugar, water, ice and sometimes tequila. This version calls for rum instead, which blends nicely with the mango. This aromatic cocktail mixes pisco with mango, fresh lime juice, Angostura bitters and sweetened condensed milk.